Whether you are purchasing our quality printed plastic pens or our superior printed metal pens, one of our attractive promotional gift boxes will take your campaign to the next level. Whether you are purchasing our quality printed plastic pens or our superior printed metal pens, one of our attractive promotional gift boxes will take your campaign to the next level. 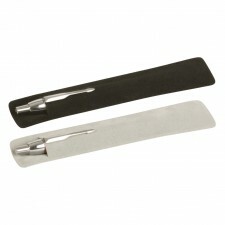 We offer boxes for both single pens as well as those for sets. You can design your own gift set according to your preference. Why not have the gift box printed also for maximum impact. 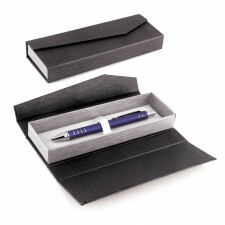 Providing a gift box not only lifts the percieved quality of what you are gifting but also provides a practical solution to the long term preservation and use of the pens.